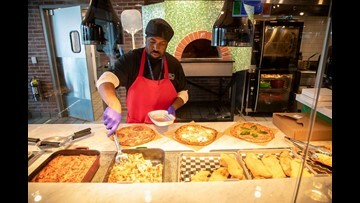 At Denver International: Denver Central Market. 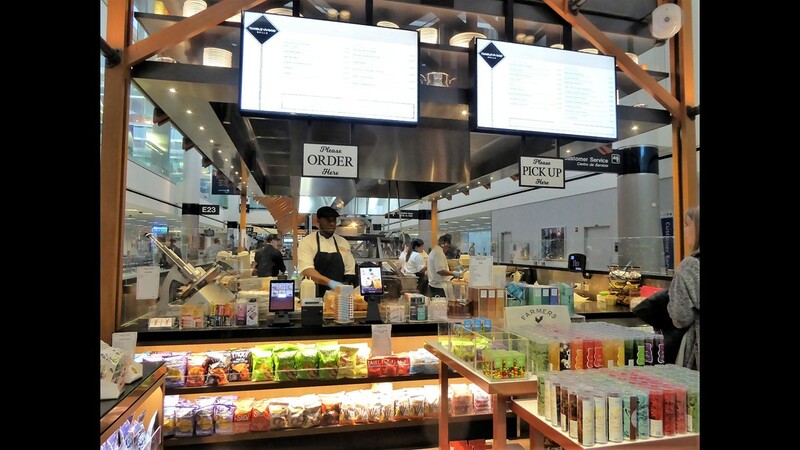 At Denver International: Denver Central Market's Culture Meat and Cheese counter. 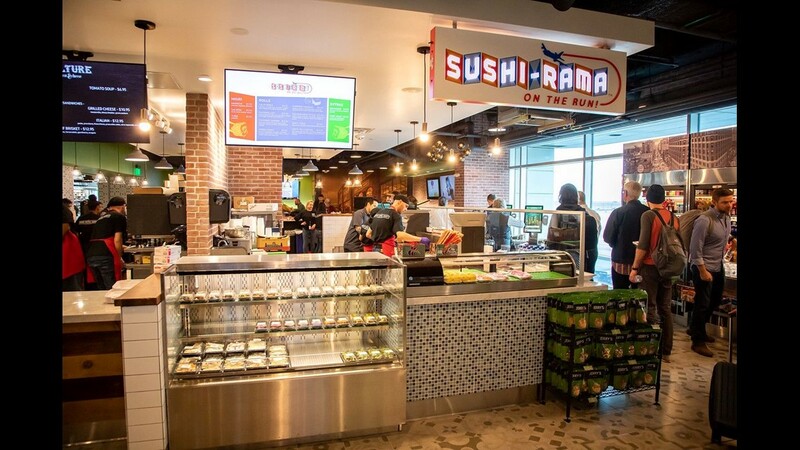 At Denver International: Sushi Rama in the Denver Central Market. 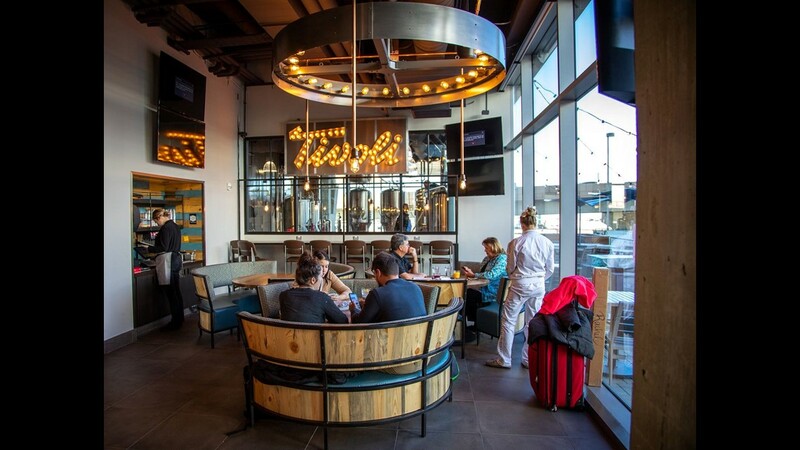 At Denver International: Tom's Urban Cafe and Tivoli Brewery. 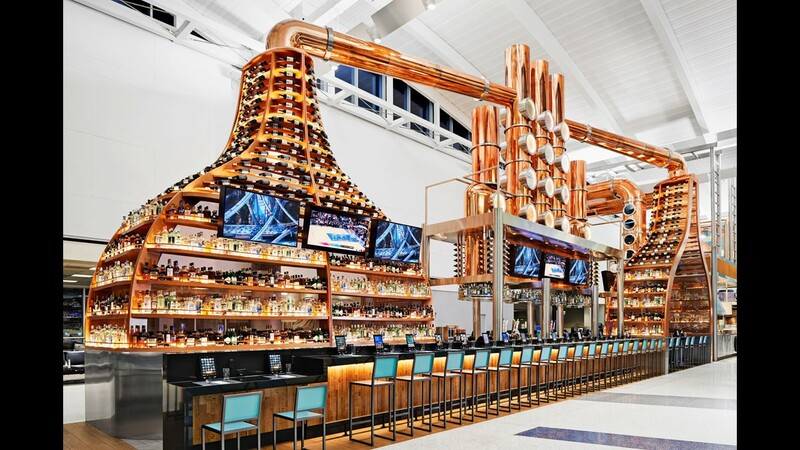 At Houston Bush Intercontinental: Tanglewood Grille. 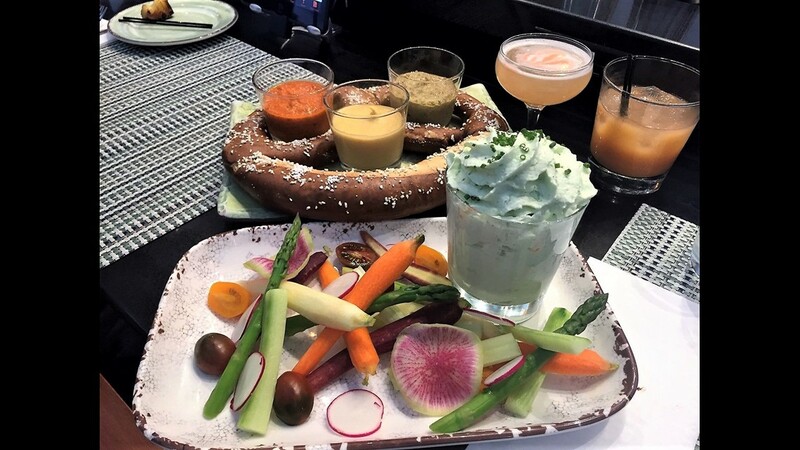 At Houston Bush Intercontinental: Veggie appetizer with whipped chive dip and giant pretzel at Tanglewood Grille. 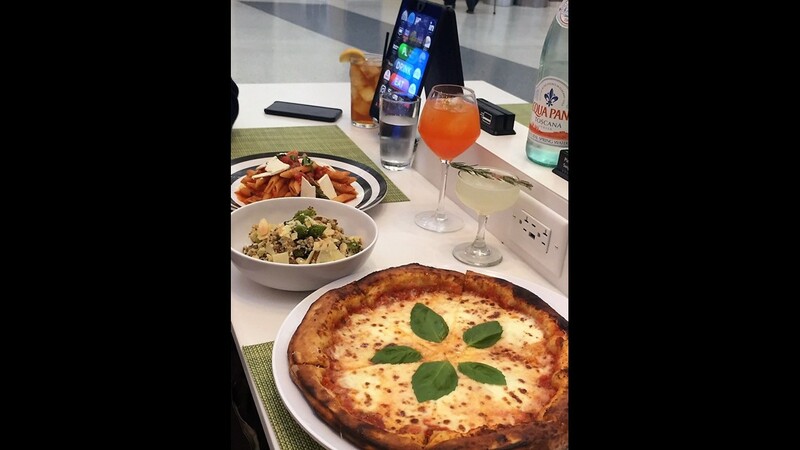 At Houston Bush Intercontinental: Fresh-made pasta and pizza at Gavi. 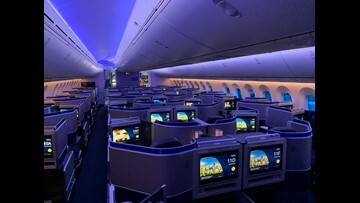 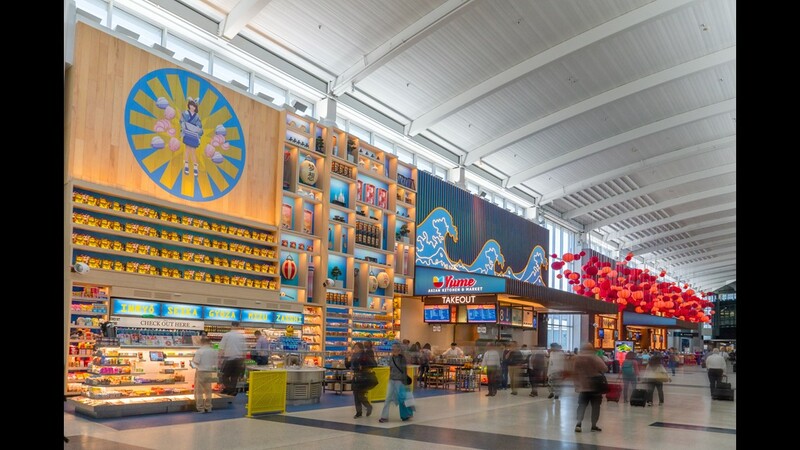 At Houston Bush Intercontinental: Yume. 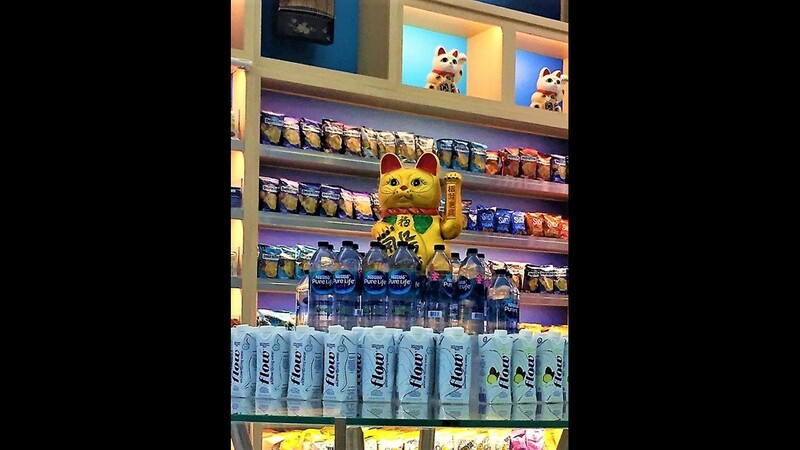 At Houston Bush Intercontinental: Instagrammable waving cats at Yume. 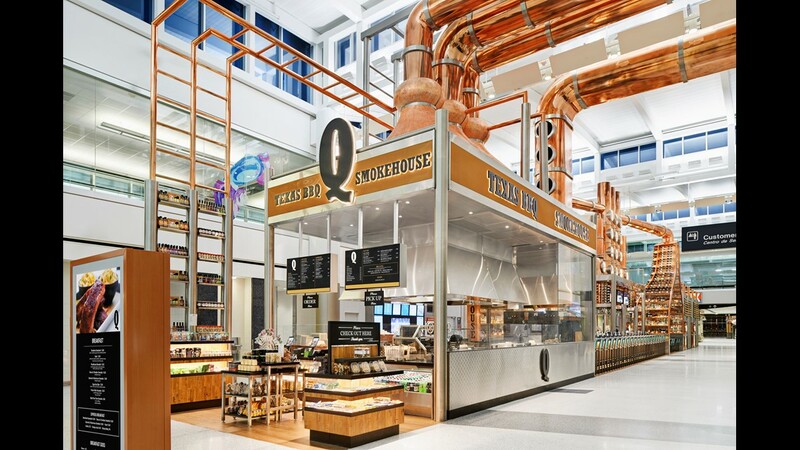 At Houston Bush Intercontinental: Q Texas BBQ Smokehouse. 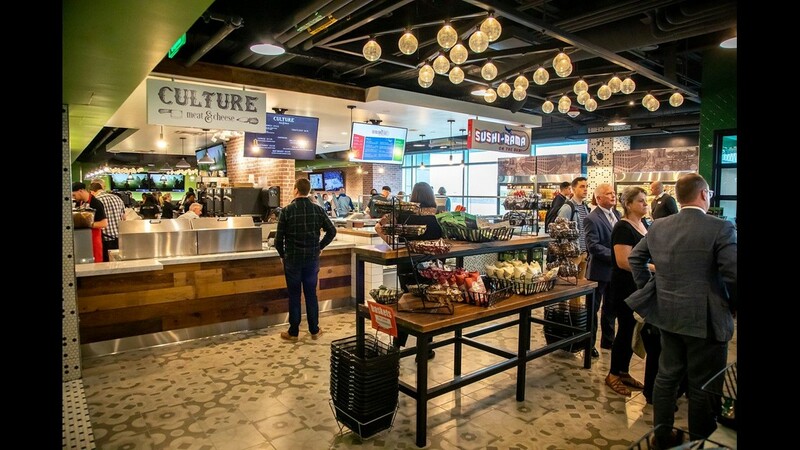 At Houston Bush Intercontinental: Q Texas BBQ can also be ordered to go. 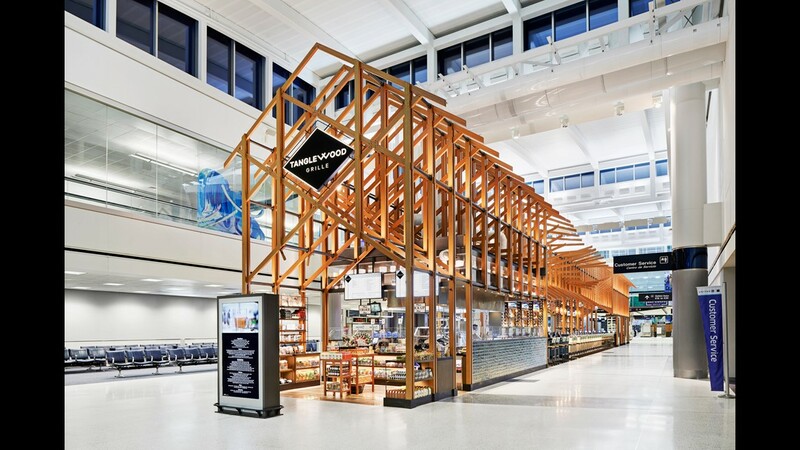 At Houston Bush Intercontinental: Q Texas BBQ. 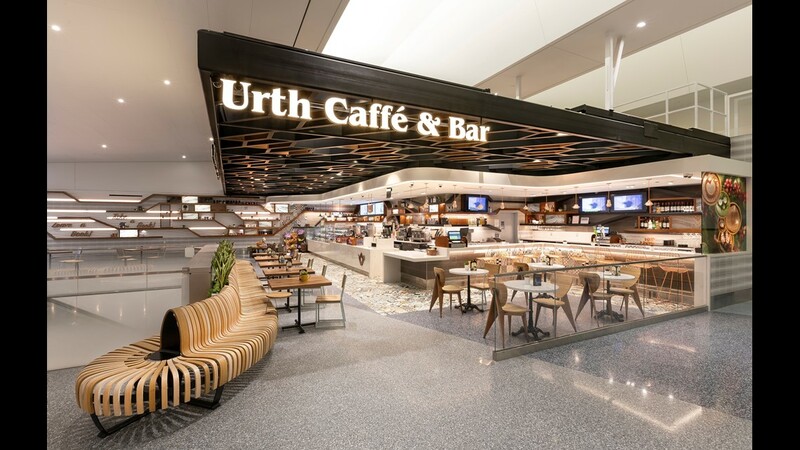 At Los Angeles International, Terminal 1: Urth Caffe and Bar.